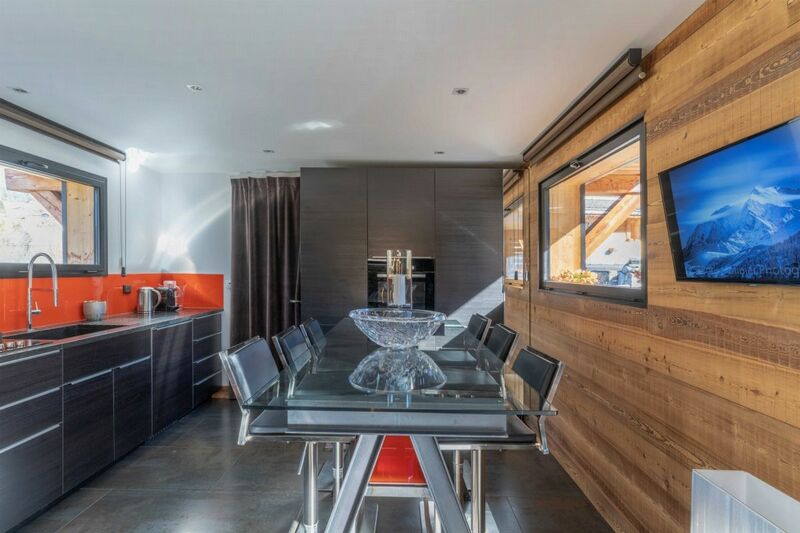 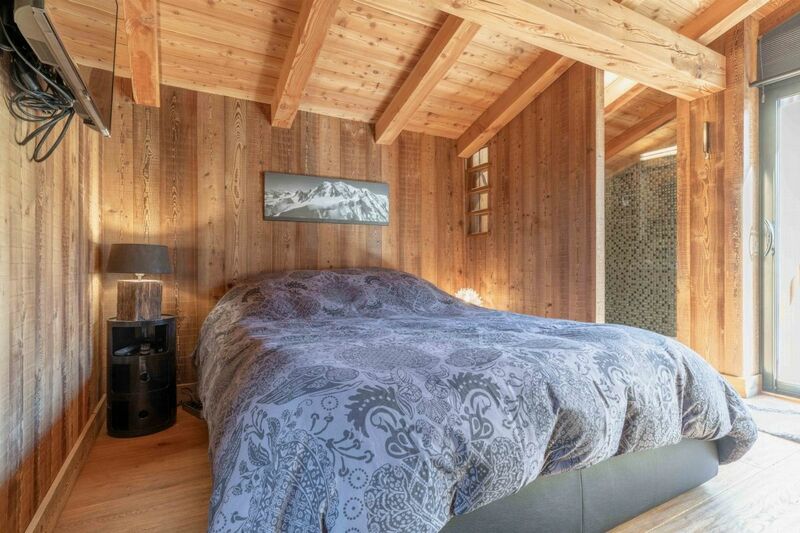 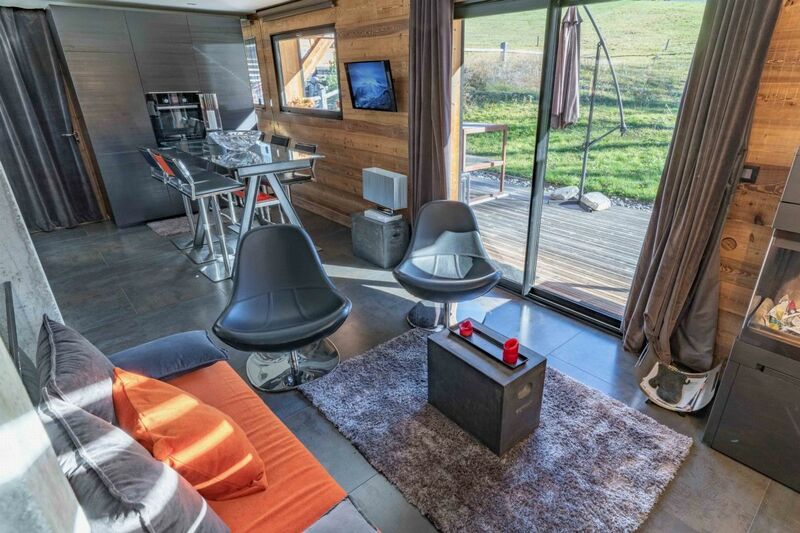 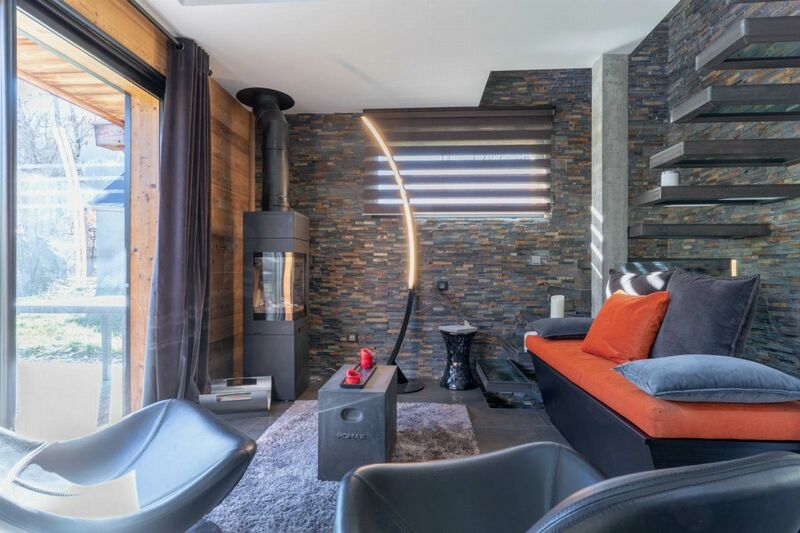 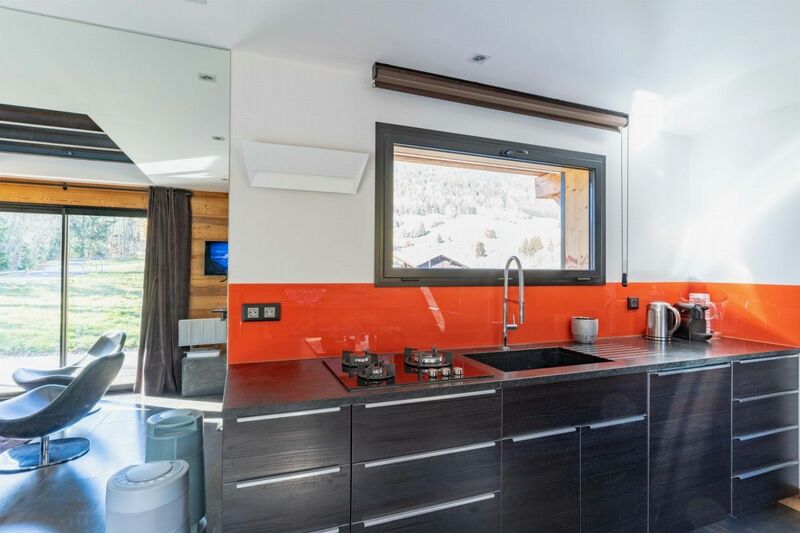 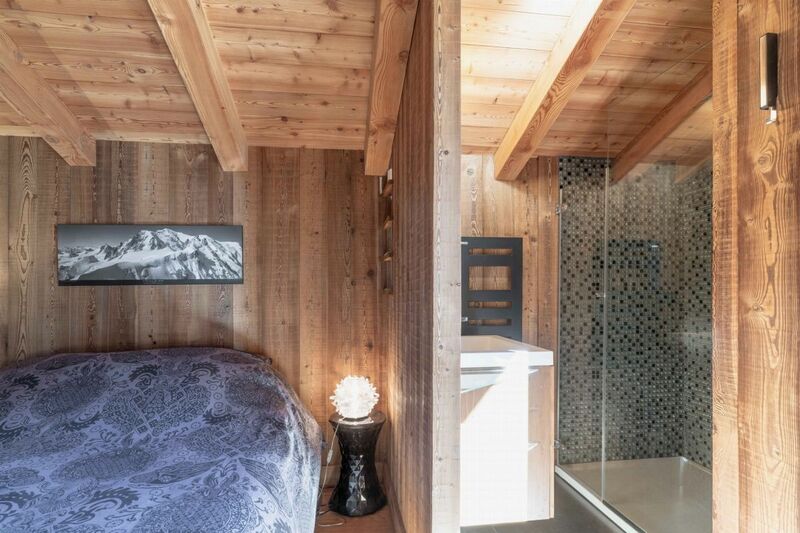 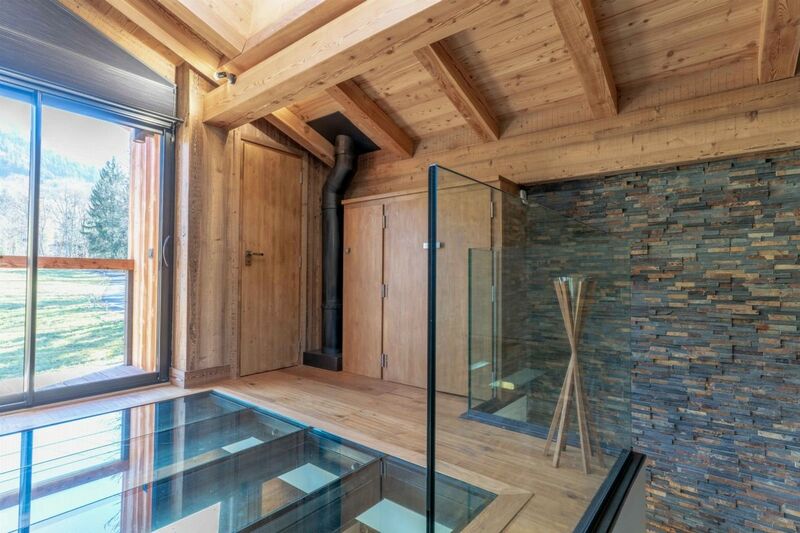 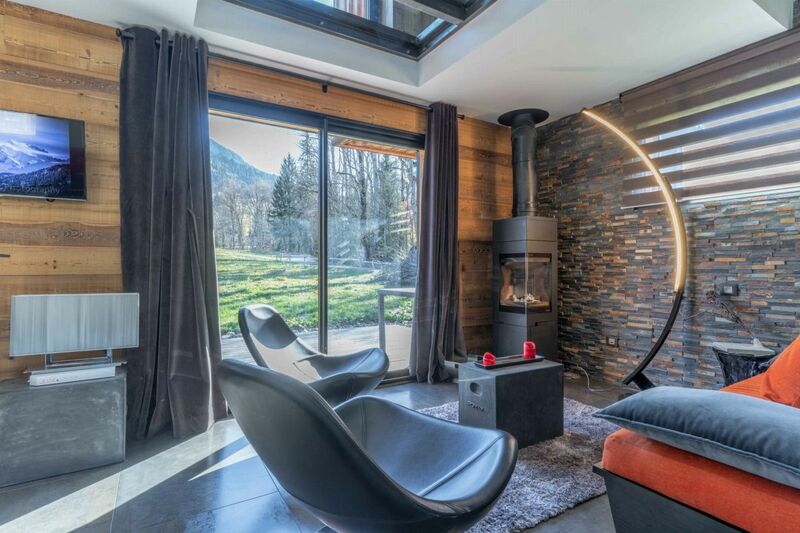 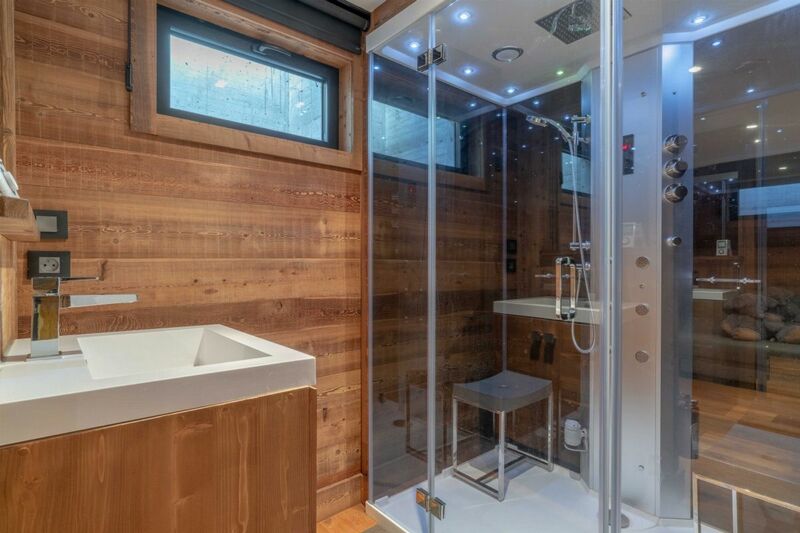 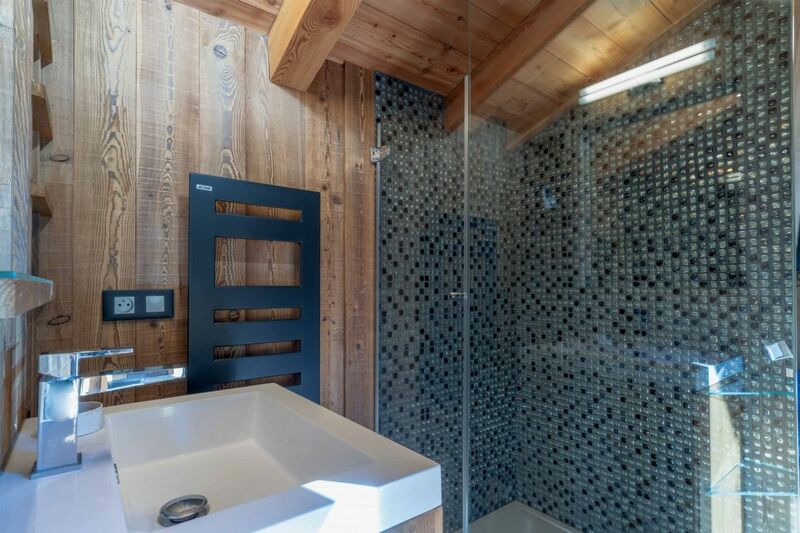 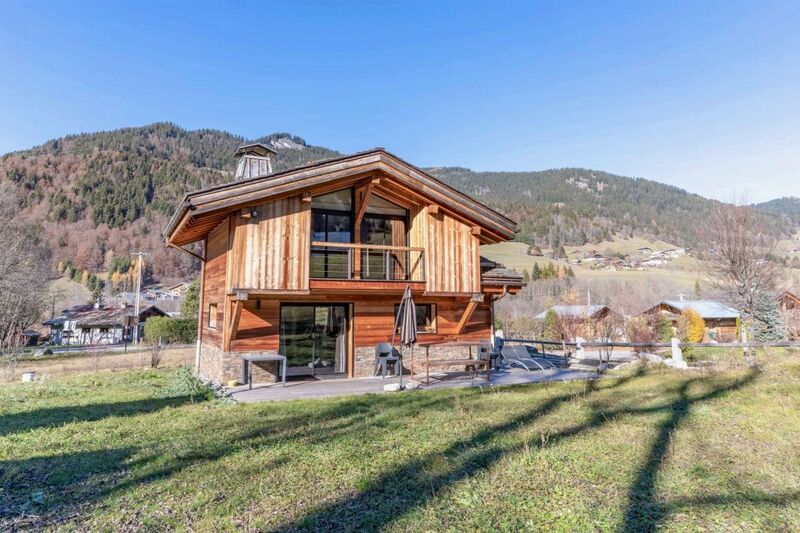 Located in a small quiet hamlet a few minutes away from Megeve, this chalet enjoys a sheltered and quiet country environment. 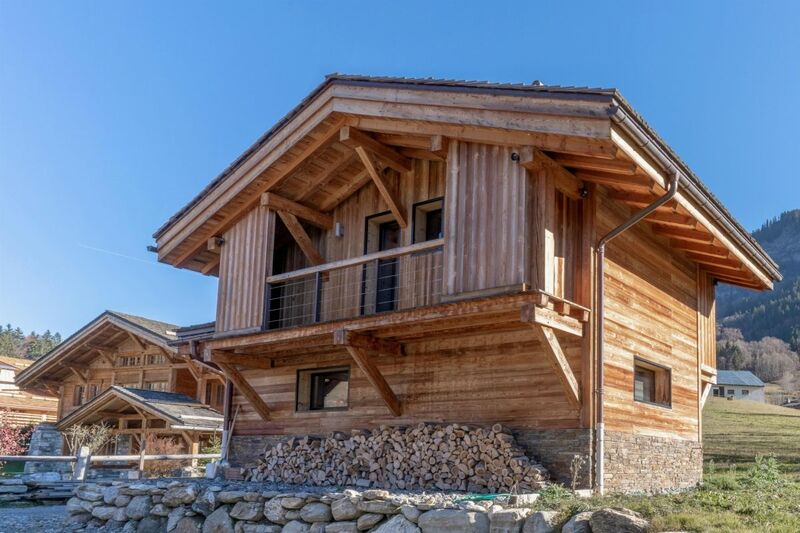 Small rustic chalet in a quiet area. 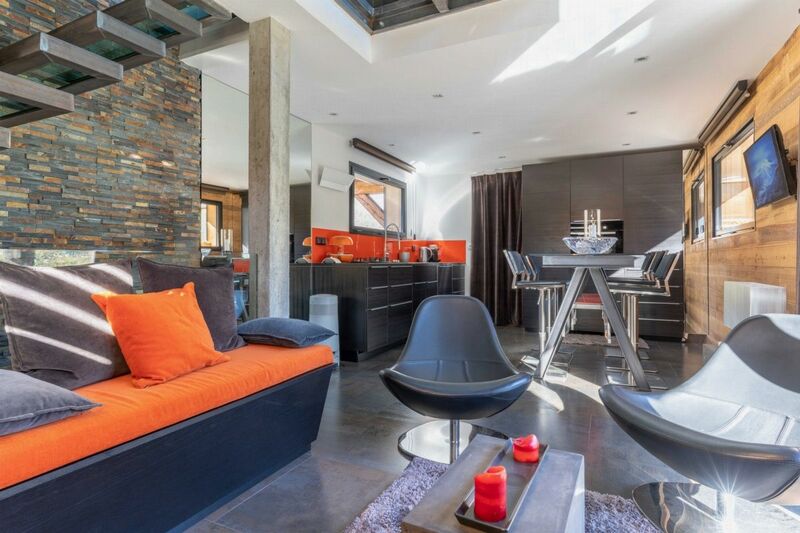 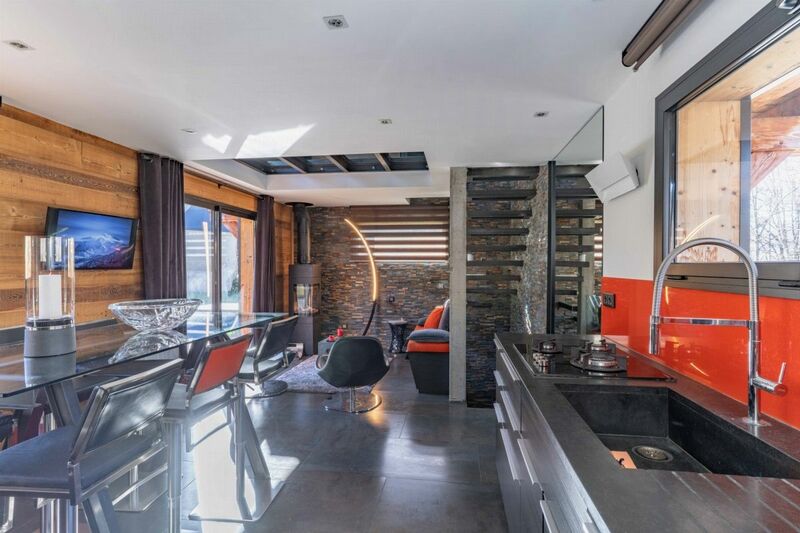 You will appreciate the warmth of this property which combines comfort and modernity,, ideal with friends or family.